Apple noted in its release that “crowds of customers” lined up overnight to experience the grand opening, with the first customers arriving at 7PM on Friday night. 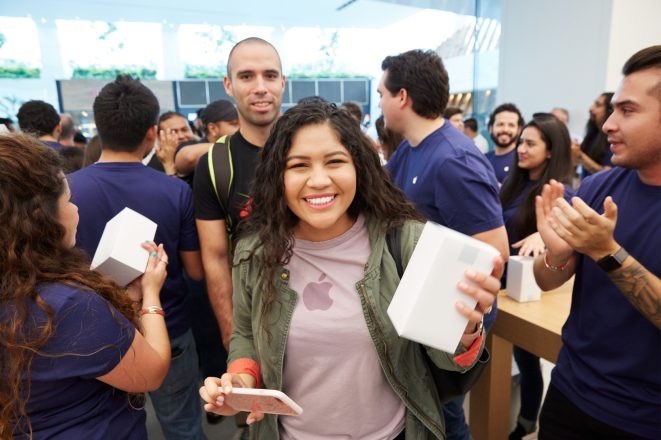 Earlier his month, we shared images of Apple’s first retail store in Mexico, noting of a colorful barricade protecting the store that said “Hello Mexico, we have much to celebrate.” The store is located in the Centro Santa Fe shopping mall. Crowds of customers began lining up overnight for the grand opening of Apple Vía Santa Fe, the first Apple Store in Mexico. 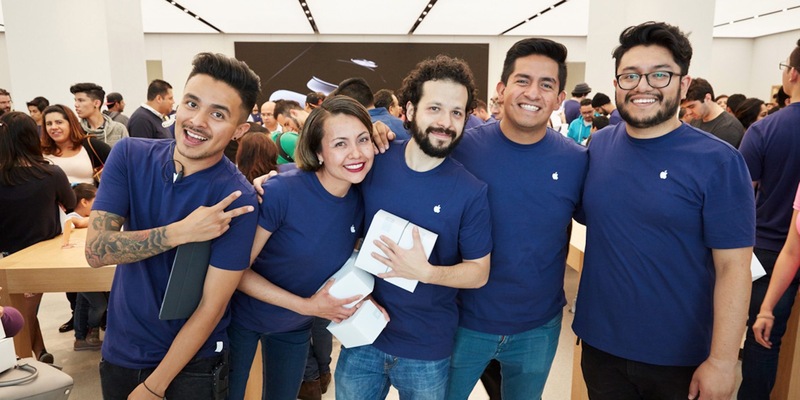 Saturday’s grand opening marks the first time customers in Mexico City can experience all of Apple’s products and services in one place. Apple is also preparing to open a new retail store in Cologne, Germany, thought it’s unclear when this location will officially open. The Cologne store is located in the high traffic shopping district Schildergasse. Posted on September 25, 2016, in #international, #retail. Bookmark the permalink. Leave a comment.